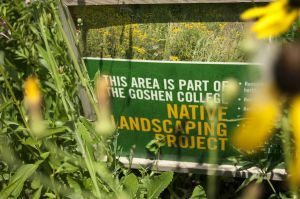 Goshen College recently earned a silver rating from the Sustainability Tracking, Assessment and Rating System (STARS) report, which recognizes colleges and universities for their commitment to sustainable practices on campus. 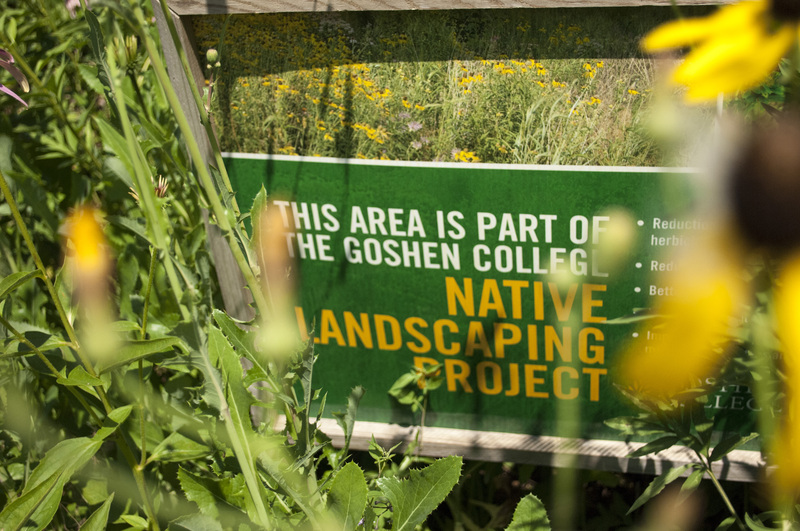 The STARS silver rating reflects a campus-wide commitment to gathering data and documenting progress by the college’s Ecological Stewardship Committee. 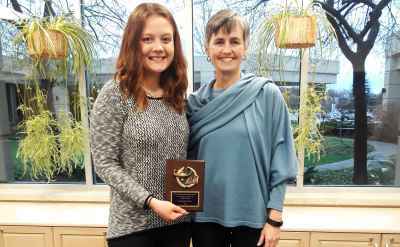 Goshen College first completed the STARS assessment three years ago, earning a bronze rating, and is just the sixth school in the nation to have completed the updated 2.0 version of the program. The college is one of only seven colleges and universities in Indiana to have earned a STARS silver or gold rating. This cycle, students from a class called Roots of the Environmental Crisis took on the various subsections of the STARS checklist, analyzing Goshen College’s sustainability achievements. 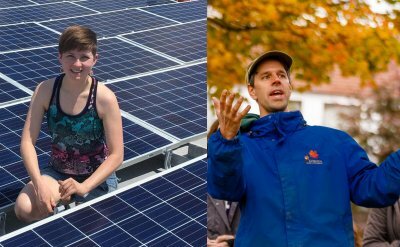 By taking this approach, along with assistance from paid student interns, the college was able to better promote sustainability efforts on campus and involve a large number of students in the process. For example, some of the college’s commitments include using recycled paper, green cleaning supplies and serving local food in the dining hall, but there are currently no policies in writing requiring those actions. 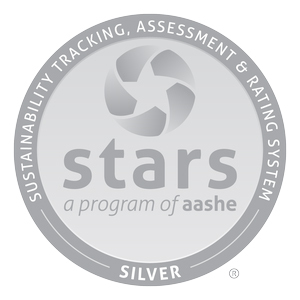 STARS is an initiative from the Association for the Advancement for Sustainability in Higher Education (AASHE). At Goshen, the STARS report will be used as a tool to develop strategies for further documentation and policy making. “While we continue to compare very favorably to other institutions, what we are most interested in is how we can improve our own policies,” Gilbert said.